Outshine The Competition And Get Top Dollar For Your Home! Let us take the guesswork out of home staging. We'll create and execute a beautiful, yet simple home staging design that will aid potential buyers in envisioning themselves in your home. Coldwell Banker Real Estate Corporation's recent survey found that homes that are staged sell above the asking price by more than 6%. According to a recent study by RESA, homes that go to market staged sold 90% quicker than homes that went to market un-staged. A well staged home will make for beautiful photo opportunities that will make your online listing shine, generating more showings and more offers! Our stagers are experts in highlighting the best features of your home and showcasing them in a way that appeals most to buyers. 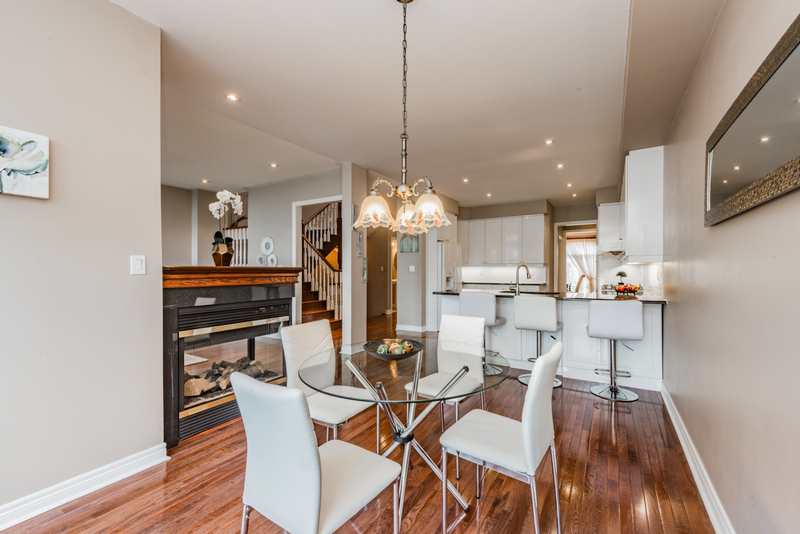 Our experienced home stager will meet you at the property to discuss your goals and do an assessment of the home. We will follow up with our best recommendations for changes and updates using our tried and true techniques for accentuating your property for buyers. Our team will handle all of the staging, from the transportation of the furniture to the little touches like adding candles and flowers. Ready to outshine the competition? Have a question about staging?